How to Get a Mortgage? Many first time home-buyers are confused about how to get a mortgage. 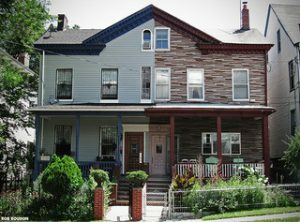 There are literally hundreds of different mortgage packages available, so knowing where to start can be difficult. The key thing to do before you go looking for a mortgage is to work out how much you can comfortably afford to borrow. “Comfortably” is a very important word in that sentence. If your total monthly outgoings are such that you rarely have any spare cash, you could find yourself in financial difficulties should an unforeseen emergency crop up. Having some money put aside in a savings account can mean the difference between being able to cope with unusual circumstances, and falling behind with loan or mortgage payments. 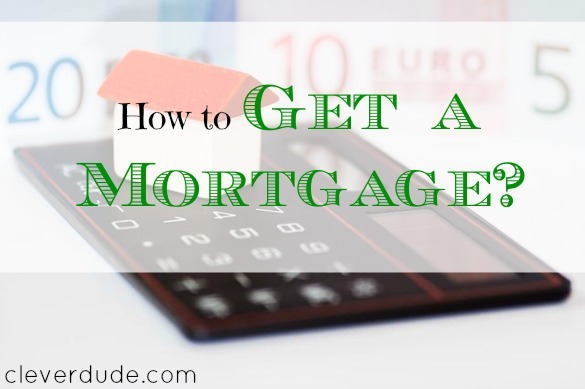 When you eventually apply for a mortgage, you will have to provide potential lenders with complete information on your financial circumstances, so you are going to have to calculate your outgoings anyway. Doing the calculations before you start looking makes sense. You also need documentary support to back up your income and expenditure figures. Note down your monthly income after all deductions at source. Deduct regular monthly payments such as credit card payments, leases or other loans. You also need to deduct such things as rent, phone and utility bills, educational or child-minding fees, living expenses, insurance, motoring costs etc. Don’t overlook payments that you make annually. Divide the annual payment by 12. You now know how much money you have left each month. If you are paying rent, you can add the amount on, since you will no longer be paying it when you move in to your new home. Decide how much of that spare money you could comfortably afford to allocate to mortgage repayments. Remember, a mortgage is a long-term loan, and your outgoings will increase as prices go up, or you have children, for example. Also, keep in mind that you will have to meet expenses for maintenance of your property, and things like council tax. You will need to pay a deposit of at least 5%, so you need cash in hand to do that. The higher the percentage deposit you can pay, the better the interest rates you will have access to. You will have purchase costs, such as legal fees and stamp duty, so remember to take those into account. Use a mortgage calculator to see how much you could borrow based on how much you can pay monthly. Try different time periods to see what effect they have on the amount you can get. Check your credit history with a ratings agency such as Experian. If you have had problems in the past, that can make it difficult to get a mortgage. Shop around for the best deal. Keep the long-term picture in mind. A difference of just a fraction of a percent in rates can amount to thousands of pounds over the life of the mortgage. The best way to learn how to get a mortgage is to visit CBRE TV. They can clear up any misunderstanding you have or help you get more information.